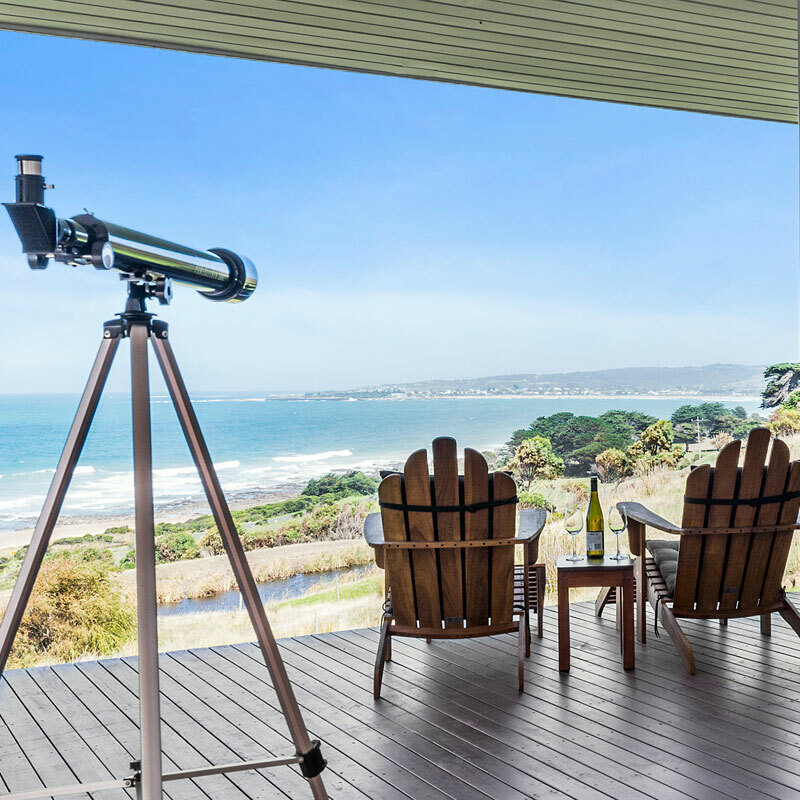 Elegant & luxurious oceanfront accommodation along the Great Ocean Road. 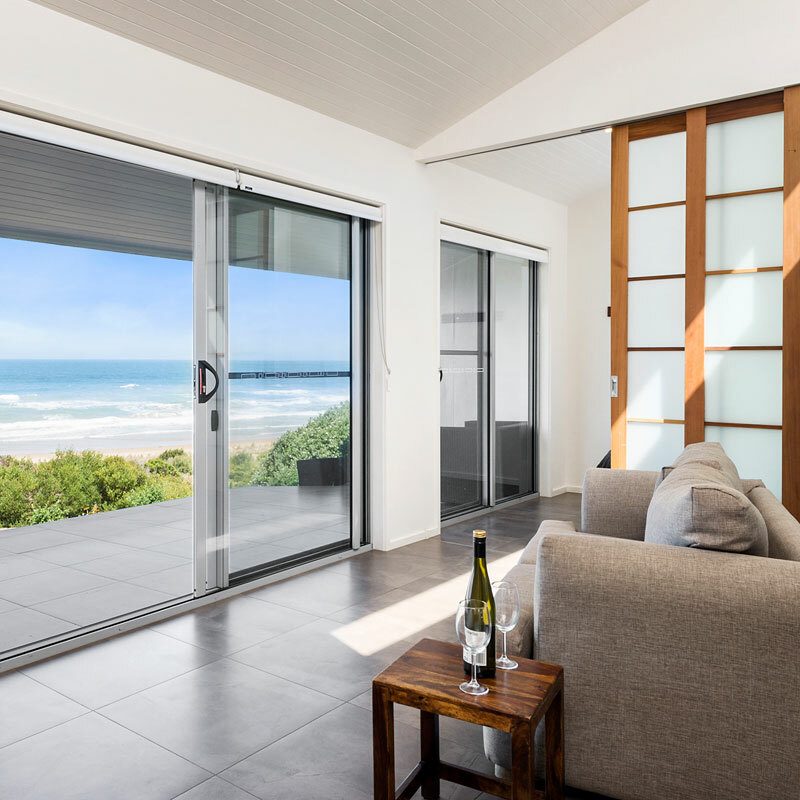 Seafarers Getaway is set on 8 private hectares of beachfront hillside, so that every Unit, Studio and Lodge accommodation has breathtaking ocean views of the pristine golden sand of Seafarers Beach and coast. With the Great Ocean Road address, Seafarers Getaway is easy to find with free level parking near every room, easy to access. All our accommodation has a self-contained kitchen and utensils, with a BBQ either on your private deck or close by, for preparing the local fresh produce and delicacies. A few minutes to the markets, cafes and restaurants of Apollo Bay means you are spoilt for dining choice. Stay connected and send your photos to family and friends with the free Wi-Fi in every room. 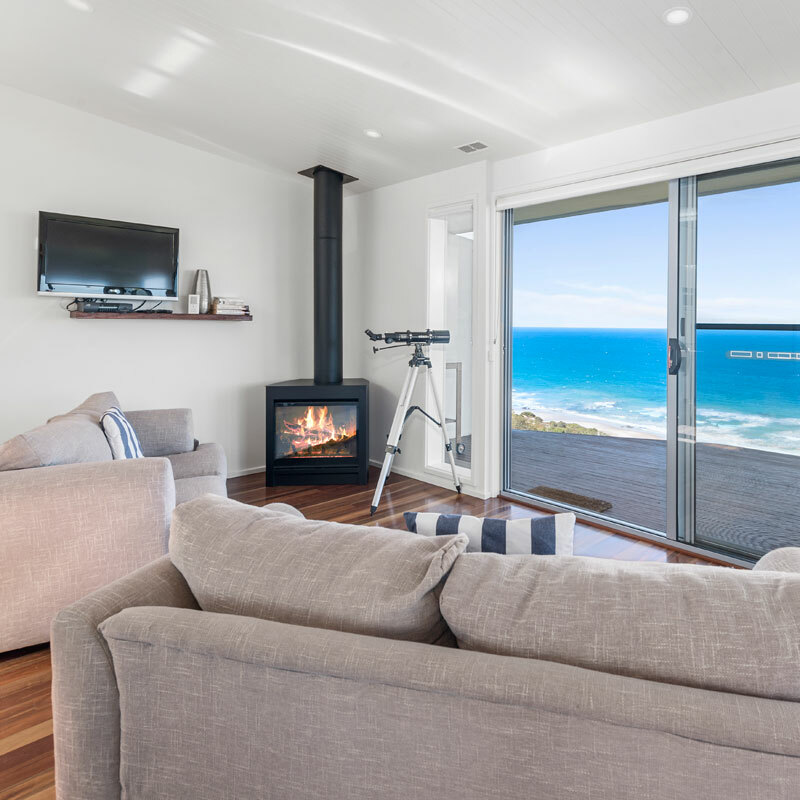 Enjoy a coffee on the deck from the coffee machine in your room while you plan your day with a drive along the Great Ocean Road to the famous 12 Apostles or other exciting destination. 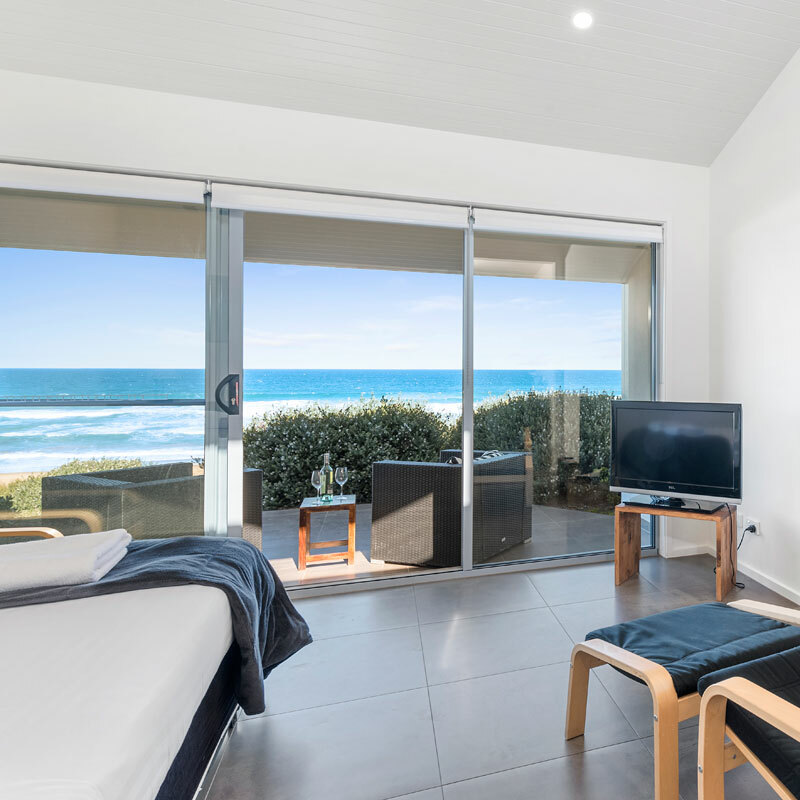 Choose from the Beach Studio Unit, Beach View Lodge, Ocean View Studio or Top Lodge and enjoy the Seafarers Getaway, Great Ocean Road & 12 Apostles experience.